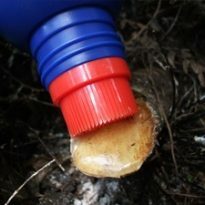 MetGel is a thick whitish gel sold in a 450ml Brush Topped Bottle as well as 5, 10 and 20L. 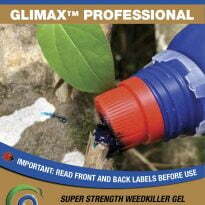 This is our alternative to glyphosate products. MetGel is the latest product from Cut’n’Paste. 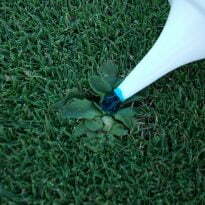 As always, Safe and Easy to use and a highly targeted way to deal to the weeds that respond best to Metsulfuron. 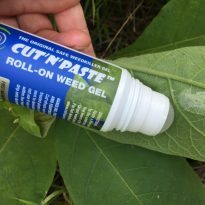 It will not work on solanaceae species such as wooly nightshade or grasses. 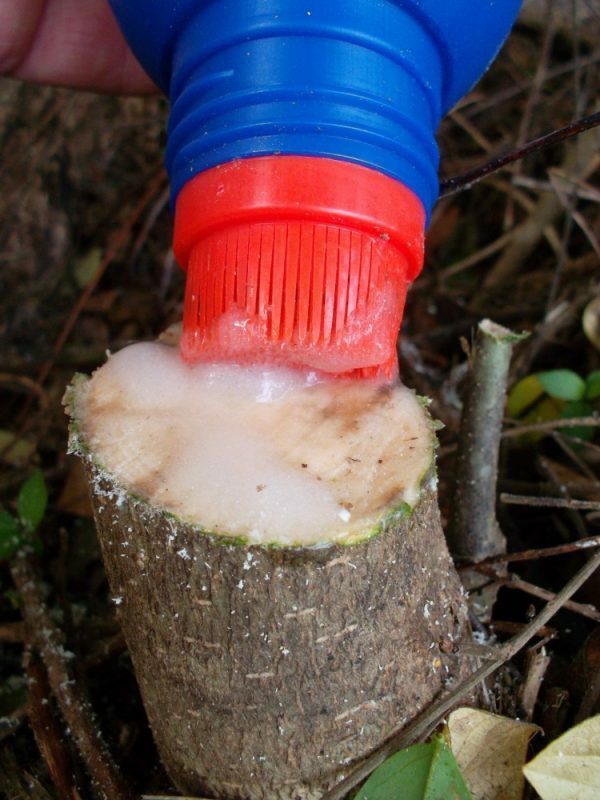 MetGel is ideal for tackling Chinese privet, rhamnus, ginger, arums, agapanthus and other plants that are more resistant to glyphosate and respond well to metsulfuron. 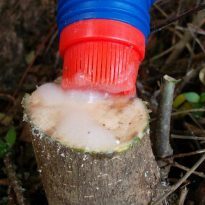 MetGel can be used as a stump paste and should have no regrowth. 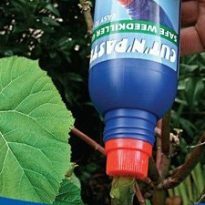 When wiped onto the underside of leaves of leafy weeds plants can take 6 months to begin to die off. MetGel is available in single bottles and box rates apply on 12 or more bottles. Please allow one week for delivery and use within a short time period. 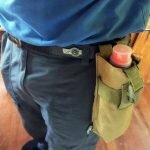 MetGel has a 6 months recommended shelf life. 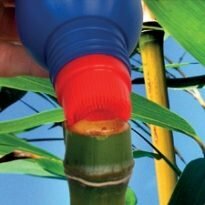 Metsulfuron can travel through soil in water columns affecting non target plants and you are advised to take great care to avoid spillage when used anywhere near water courses. Normal metsulfuron safety procedures are advised.